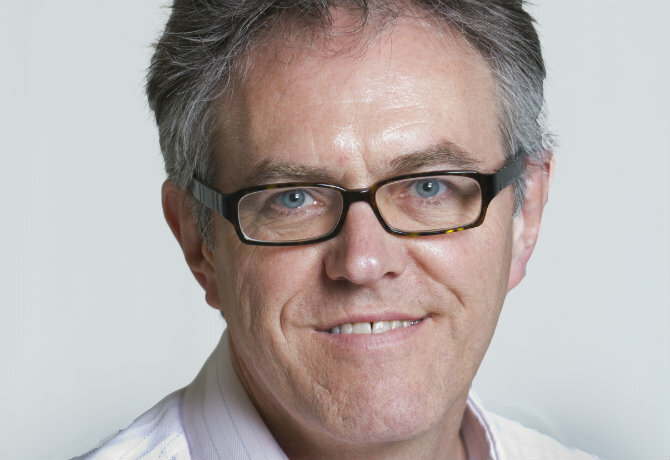 Guy Phillipson, chief executive of the Internet Advertising Bureau (IAB) UK, is stepping down after 12 years heading up the industry body. He will stay on as chief executive until January while the IAB seeks a successor, which could be either an internal or external appointment. Phillipson plans to stay involved in the media industry in an advisory and non-executive capacity. Since taking on the role in January 2005, spend in the online ad industry in the UK has surged from £825m to £8.6bn in 2015. Online spend now represents 43% of total UK media expenditure. The IAB credited Phillipson for transforming the trade body into a “valuable, free resource for marketers” that encouraged best practice and set standards for audience measurement, brand safety and ePrivacy. Phillipson said: “For me, leading the IAB has been the most rewarding and exhilarating job in the world, navigating the growth of video, social, mobile and programmatic advertising – none of which really existed when I took over. “But the best part has been recruiting and nurturing a team of top professionals, and working with incredibly bright and supportive member companies right across the global digital industry. 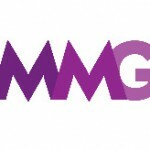 “So to be moving on at a time when the UK is so far ahead, and digital advertising is a large, vital ingredient to the success of all ad campaigns, is a big decision for me. But the time feels right”. Richard Eyre, the chairman at IAB, said Phillipson has transformed the IAB through “tenacity, humanity and a lot of laughs”.